When I was driving to the airport the sun’s rays bounced perfectly off of the rearview mirror. The second reflection that a rearview is intended to make, for night driving purposes, was lined up perfectly with my primary reflection so that my second reflection’s eyebrows lined up just above my primary reflection’s lip. With a slight tilt of my head I had a moustache as good as one of my eyebrows. 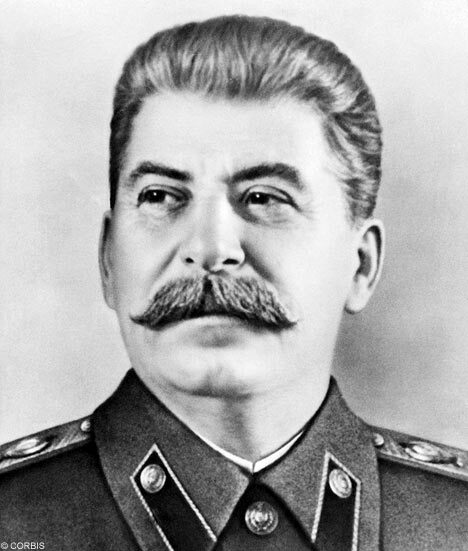 If my moustache were as good as either of my eyebrows, I’d be a regular Stalin. On the drive back from the airport, I was alone, so I could verbally express my brilliant ideas, and I wasn’t listening to music because the car I drove only had pop punk CDs and I wasn’t occupied because my nose was clear. I quickly invented a game involving short poetry and license plates. These were some my favourites. I laughed myself home. Especially ones that you think are dull. Rotten bread’s for birds with VD. Owed to the Hells Angels down the road. You’re dead. I have invented the new Haiku, only more potent. Zeroes can be ten letters or zero. If you get the simple pattern I encourage you to create some of your own. The only activity more enjoyable while driving is picking your nose. And sometimes there just isn’t anything to pick.